The shortlist of 30 football players for the 2018 Ballon d'Or award was released on Monday. The list includes Juventus' Cristiano Ronaldo, Real Madrid's Luka Modric, Liverpool's Mohamed Salah, Barcelona's Lionel Messi and Paris St. Germain's Neymar. Real Madrid dominated the 30-man shortlist with seven current players and one former player Juventus' Ronaldo. Each year, France Football magazine awards its Ballon d'Or trophy to the world's best football player. 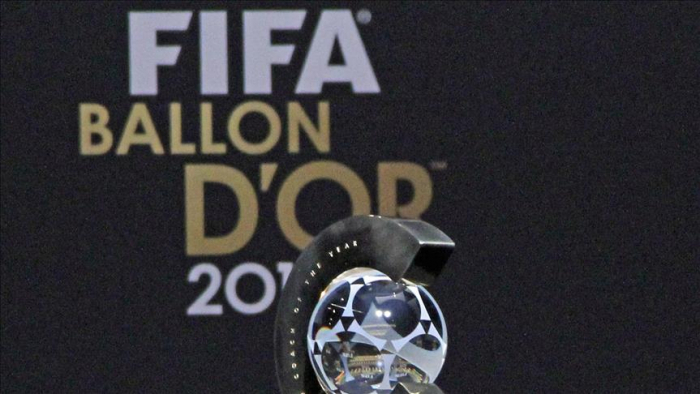 The winner will be announced in a ceremony in Paris on Dec. 3. In September, Real Madrid's Croatian midfielder Luka Modric won the Best FIFA Men's Player 2018 award.